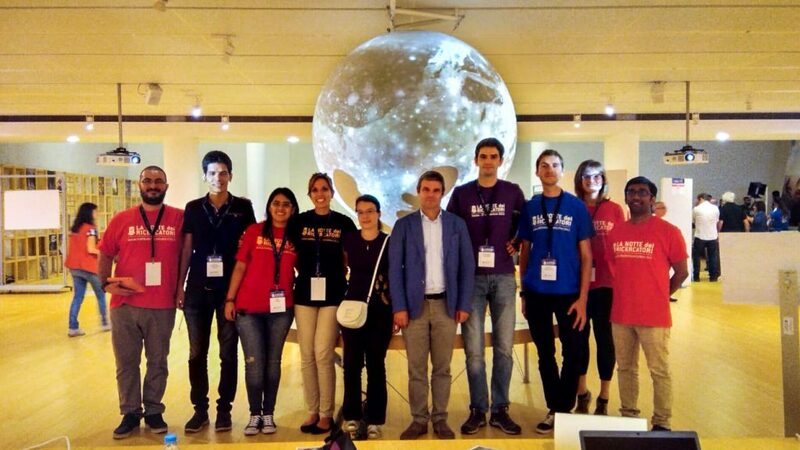 RSLab presented its research activities on Earth Observation and Planetary Exploration at the MUSE Science Museum in Trento in the framework of the European Researchers’ Night 2018. 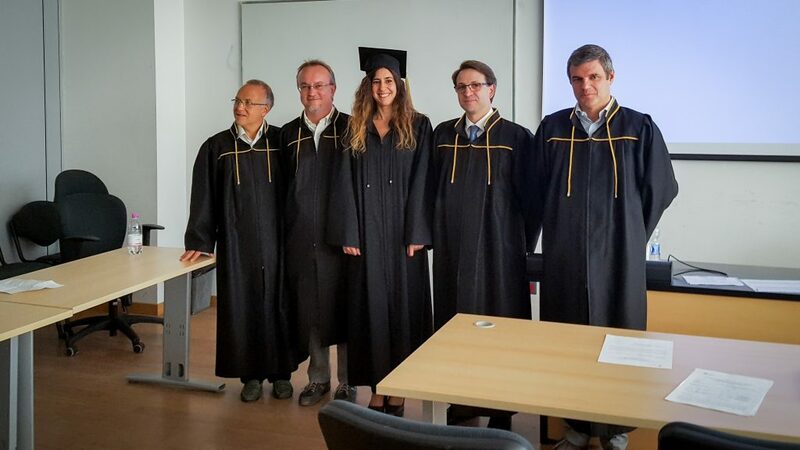 On Thursday September 27, Silvia Demetri defended his PhD thesis on “Remote Sensing-Based Channel Modeling and Deployment Planning for Low-Power Wireless Networks” (supervisors Gian Pietro Picco and Lorenzo Bruzzone). 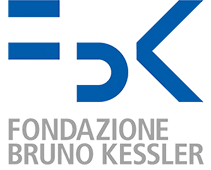 RSLab is the coordinator of an important new project of European Space Agency (ESA) funded in the framework of the Climate Change Initiative, which is the flagship scientific program of ESA. 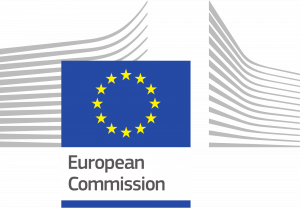 RSLab got a very important new project in the framework of the very challenging ICTcall of Horizon 2020 Research and Innovation Framework Programme of European Commission . 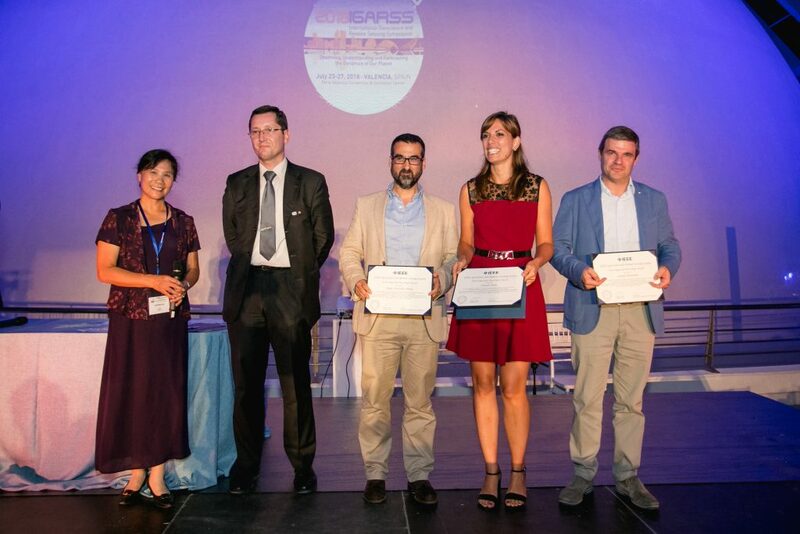 The paper “A Novel Automatic Approach to the Update of Land-Cover Maps by Unsupervised Classification of Remote Sensing Images” by Claudia Paris, Lorenzo Bruzzone, Diego Fernandez-Prieto got the very prestigious 2018 Symposium Prize Paper Award. 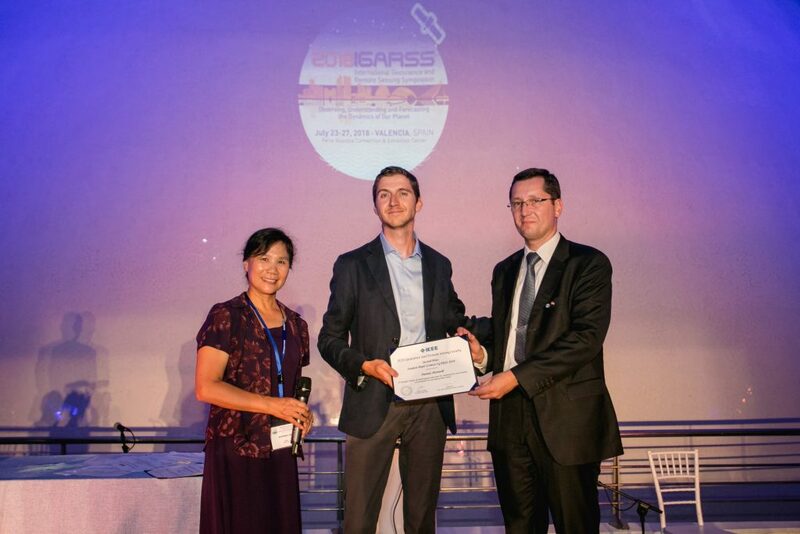 Daniele Marinelli, PhD student at RSLab, got the Second Place in the Student Paper Competition at the 2018 IEEE International Geoscience and Remote Sensing Symposium (IGARSS 2018) hold in Valencia (Spain) on 23-27 June 2018. 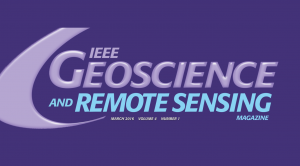 The IEEE Geoscience and Remote Sensing Magazine (of which Lorenzo Bruzzone is the founder Editor-in-Chief in charge up to December 2017) got a very high 2018 Impact Factor (3 Year IF=4.932). 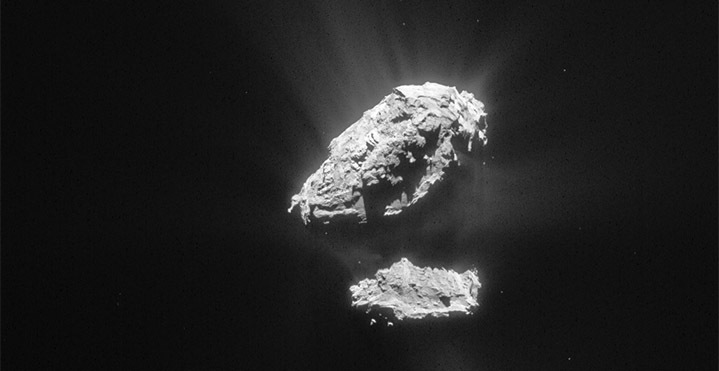 On June 5th Prof. Wlodek Kofman and Prof. Alain Herique will give a seminar entitled "CONSERT bistatic radar on the Rosetta mission: observations and main scientific results." The selection on the EnVision mission to Venus and the key role of RSLab in the mission have been reported on local media.